We are super excited to be attending LEGO™ KidsFest in Harrisburg Pennsylvania! Have you heard about this national tour to promote creative hands on building? 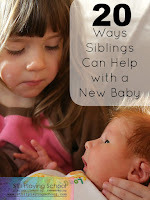 We're sharing all of the details as well as giving away two tickets to attend! This is a sponsored post but, as always, all opinions and enthusiasm is 100% ours! 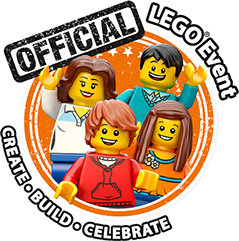 When we heard that LEGO KidsFest was stopping in Harrisburg PA April 8 to 10, 2016, we immediately put it on our calendar and planned to attend. We love LEGO bricks in our house from DUPLO to LEGO Friends! 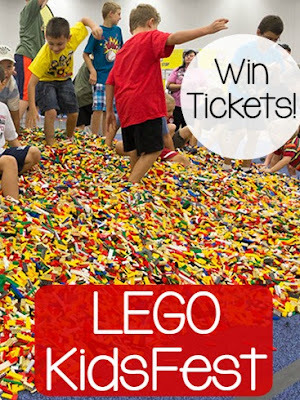 We were fortunate to be able to work with LEGO KidsFest to tell you more about this event and we're even giving away two tickets! If you aren't in Pennsylvania, be sure to search other locations in your area. 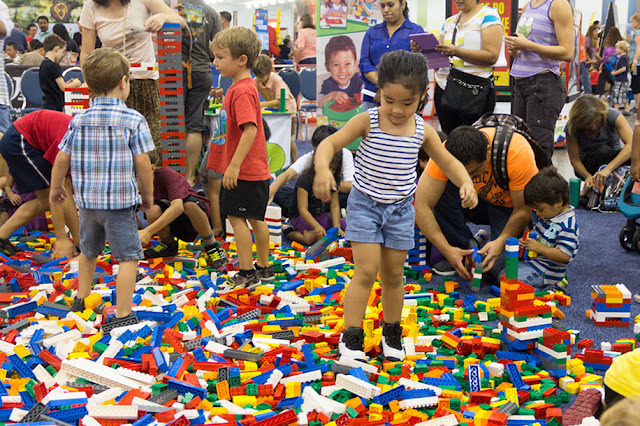 What will you find at LEGO KidsFest? - Creation Nation: build your own creation to add to a custom map of the U.S.
Five sessions, all identical and 4 1/2 half hours in length, are held at each tour stop. LEGO KidsFest tickets can be purchased online in advance which I highly recommend since some cities are already sold out and others are going quickly! Tickets are $19 for the Friday and Sunday afternoon sessions and $22 for both sessions on Saturday and the Sunday morning session. One of our lucky readers will win (2) tickets to for the opening night session on Friday, April 8, 2016 (4-8:30pm). I encourage you to follow LEGOKidsFest on Facebook, Twitter and Instagram for all the latest ticketing updates as this event has been selling out in prior cities. Must be 18 to enter, 1 entry per day allowed, random drawing by USFG! Winner will be randomly chosen by USFG on Friday, March 3 and announced on here as well as notified by me via email. 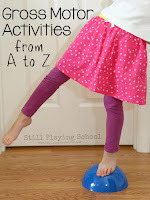 Be sure to leave a comment telling us which activity your kids will love most!